If I apply an current source into the the cathode of a diode (current flow into cathode), what can possibly happen to the diode. For the cuicuit below, when the FET is OFF, how does the battery current flow. Will the current flow through the diode while it's in reverse region. Depends. Is this a theoretical case such that "ideal current sources" exist then the voltage associated with such an ideal current source could increase to infinite voltage to ensure the constant current would flow. This would cause a real diode to avalanche and be damage. But if we are contemplating ideal components then the diode could be ideal and thus could block infinite voltage and equally the FET could block infinite voltage. If you are discussing a hypothetical load at the Drain of the FET then as long as the blocking voltage of the diode (and the FET) are higher than the forcing voltage behind whatever can source current... nothing will happen, at this part of the circuit. there will be some leakage current flowing, the value of which depends on the specific device. What battery? there is no battery. Not the answer you're looking for? Browse other questions tagged diodes reverse or ask your own question. Where should I put the kickback diode in a transistor switch? Output of 4.8V due to reverse polarity series schottky diode? 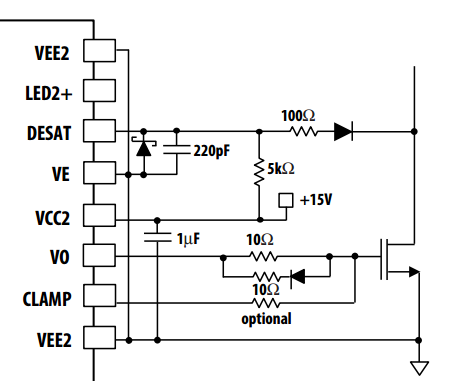 How can I add N channel MOSFET for reverse polarity protection? How charge moves through a diode during the reverse recovery time? How do I calculate the diode parameters for reverse polarity protection?